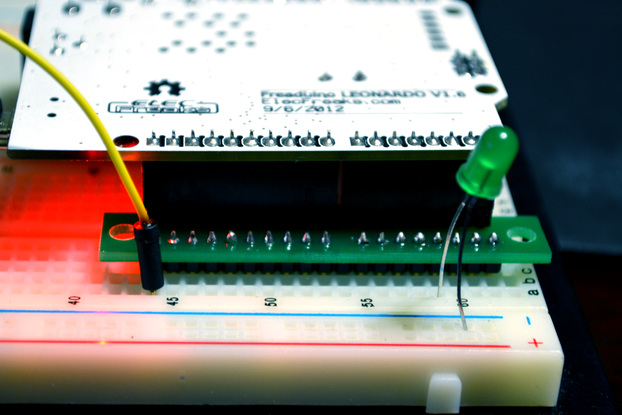 At the head of the key, the programmer has pads to solder a six-way pinheader to connect to a PC using an FTDI cable or a compatible USB to serial adapter. A six pin connector can be soldered to the tip to plug the ISPkey into the ISP header on a target board. Note that the key only comes with the SMT components presoldered and Arduino bootloader on the chip. The pin headers are included in the pack but not soldered on. 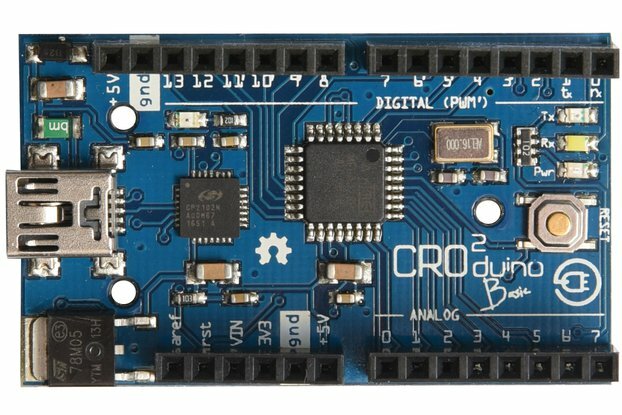 Well, I make a lot of Arduino based boards, and I wanted something that I can simply plug in a new board to burn a bootloader. It inspired me to squeeze other useful circuits in the form of a key. My new year resolution is that I'll make a new one every month!